I had found a very interesting search term for my blog and thought I’d give it a try. It might be true that buying products from Zazzle seems to be expensive. Of course, their prices for “smaller” gifts like mouse pads, fridge magnets or t-shirts are competitive. But I always gulp when I see the prices for their beautiful messenger or laptop bags. You could easily spend over $100 for one bag depending on the size and to be honest, that does seem too expensive. But is it really too expensive? 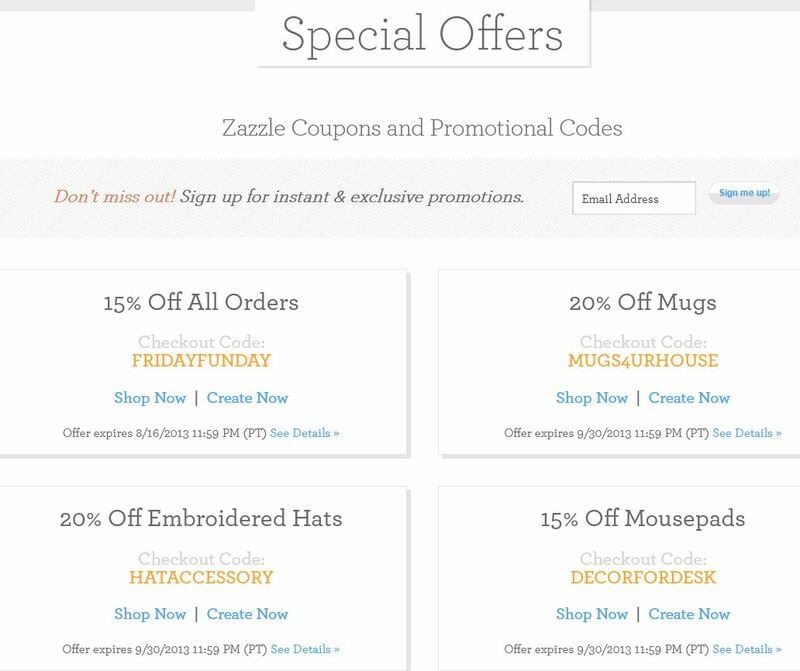 Zazzle is a company with the intention to make a profit. No surprise, right? Products that are not available on competitive sites like Cafepress are of course sold at a higher price. You know, the niche thing. Have you already heard the term “cash cow“? If not, I recommend googling it. And not to forget, the quality of these items is outstanding. Many items (e.g. the pillows) are made in the USA and not made in China. This definitely is one major advantage. They usually include a 10% to 30% discount on selected items! So if you do not need to order a product NOW, it definitely pays to wait a few days or even weeks, you can save up to 30%! Where to Find Me on Pinterest! 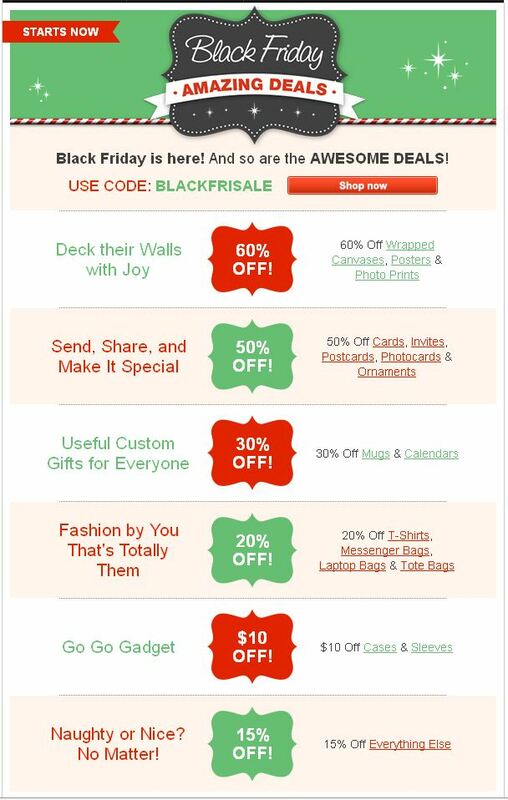 [Email Exclusive] Early Access to Black Friday Deals! Happy Thanksgiving!